A strong hit is essential to reach the green in two. A tremendous downhill allows an accurate second shot, which has to avoid a perfectly located bunker. 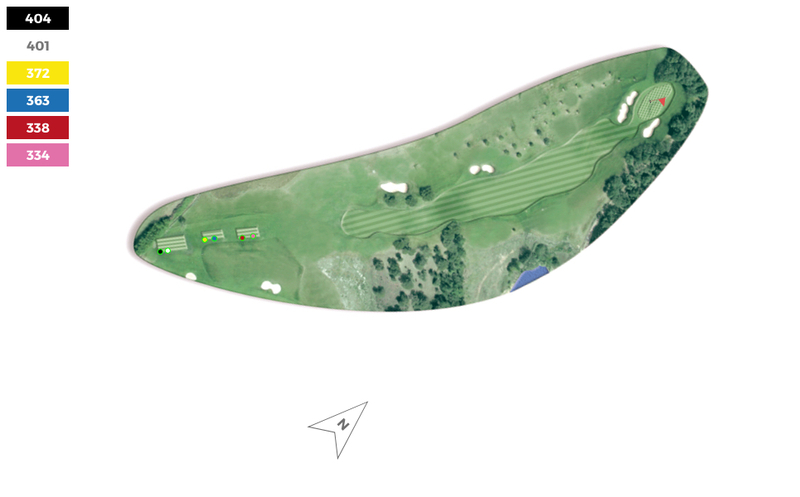 To complete a tremendous hole, the green can became a nightmare with its challenging design.